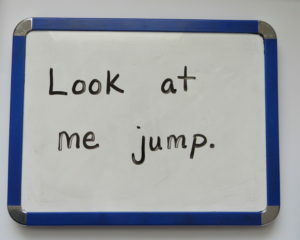 If you’re not sure what Sight Word Sentences are, you’ll want to read WHAT ARE SIGHT WORD SENTENCES? first. 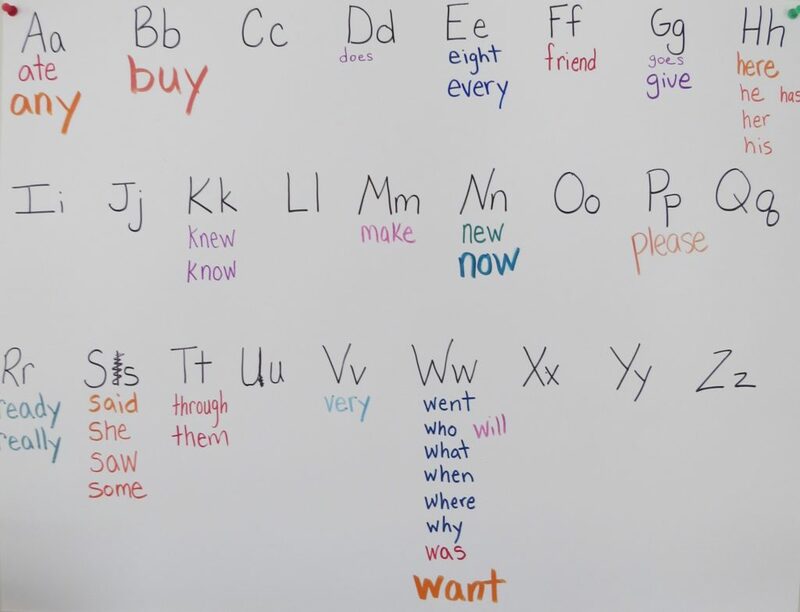 Remember that these sentences should be taught after the child has learned the names and sounds of each letter in the alphabet. NOTE: For language learners, I suggest spending two weeks on each sentence. One week is spent learning the sentence and building vocabulary. The second week is spent learning the indicated spelling pattern (which also introduces new vocabulary). 3. 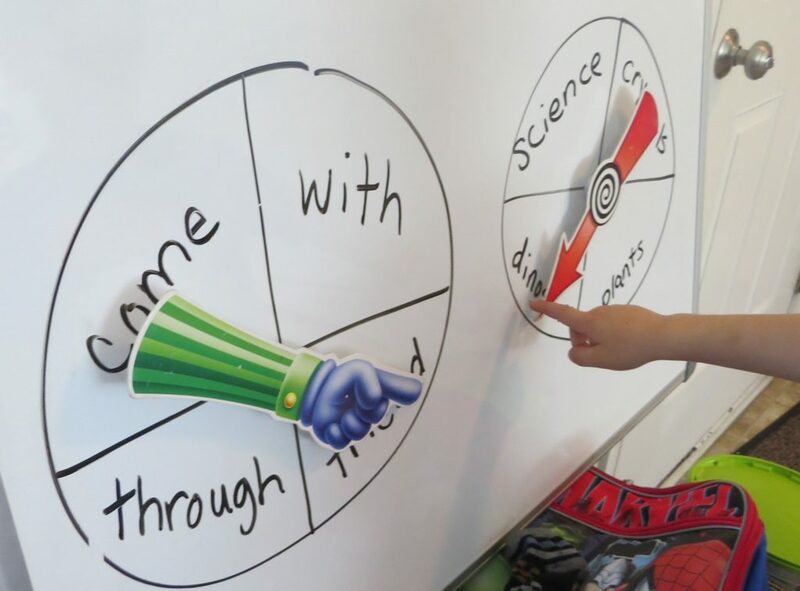 Once you’ve introduced a sight word sentence, you’ll want to write the individual words on an alphabetical word wall for the students to refer to later, as needed. This word wall was for a child working on List 3. 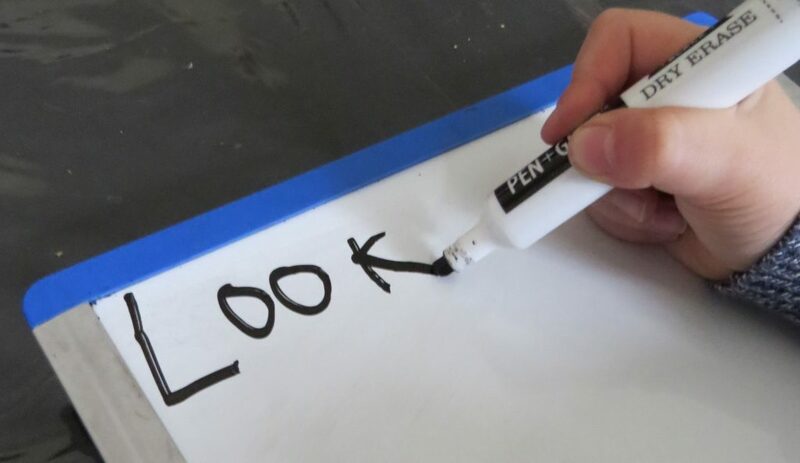 On the first day, write the sight word sentence at the top of a page. 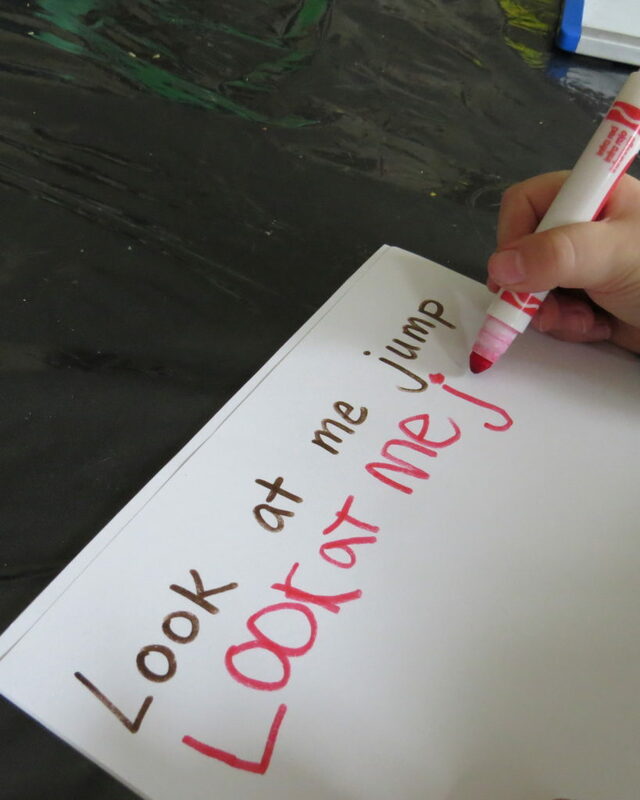 The child copies the sight word sentence under it and adds a sticker or drawing. Add the new words to the student’s word wall. 2. 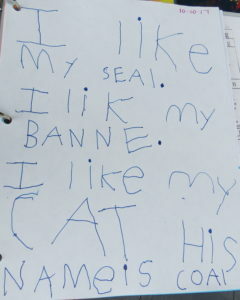 The student writes the sentence on his/her own using the words from the word wall to remember how to write it. He/she can add a sticker and/or drawing. 3. The student writes the sentence 3 times using a different vocabulary word for each sentence. The vocabulary word does not need to be spelled correctly. 4. 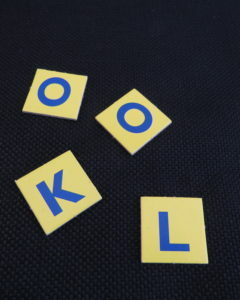 Practice spelling the individual words using letter tiles or cut up pieces of paper. 5. Play Word Scramblers writing the word out. Here are the list of words for each list. These lists of words can also be used to assess your child’s ability to read each word. Have the child highlight the words he/she can read. Continue to practice any unknown words. Reward any progress or completion! 6. 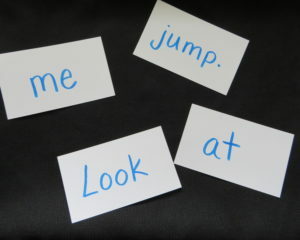 Play Sentence scramblers using index cards. 7. Play Sentence scramblers writing out the words. 8. Another great game that can help the children practice these words is Silly Sentences. 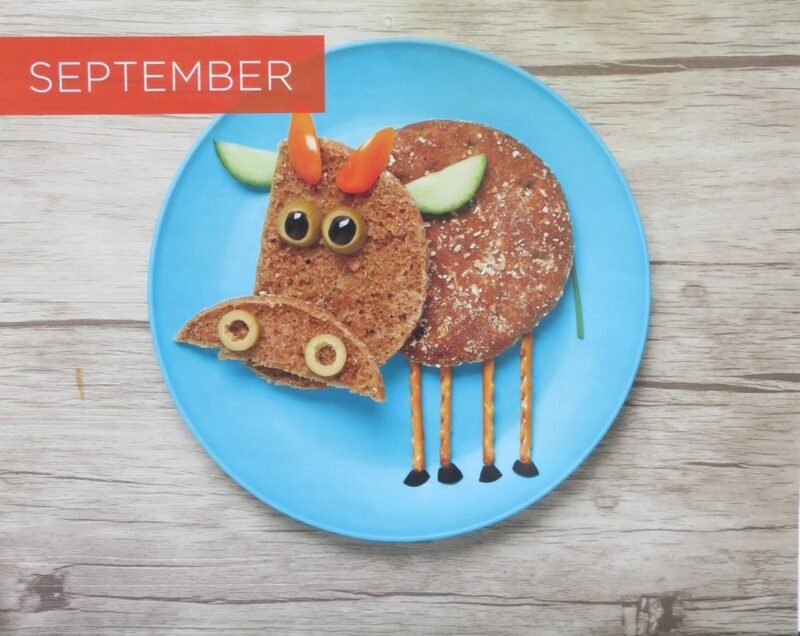 Lastly, Calendar Pages and Stickers are super simpleart accents to inspire and accompany the students’ sentences! 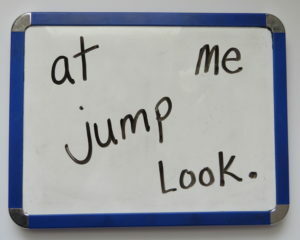 Click hereto find all 6 lists of Sight Word Sentences. 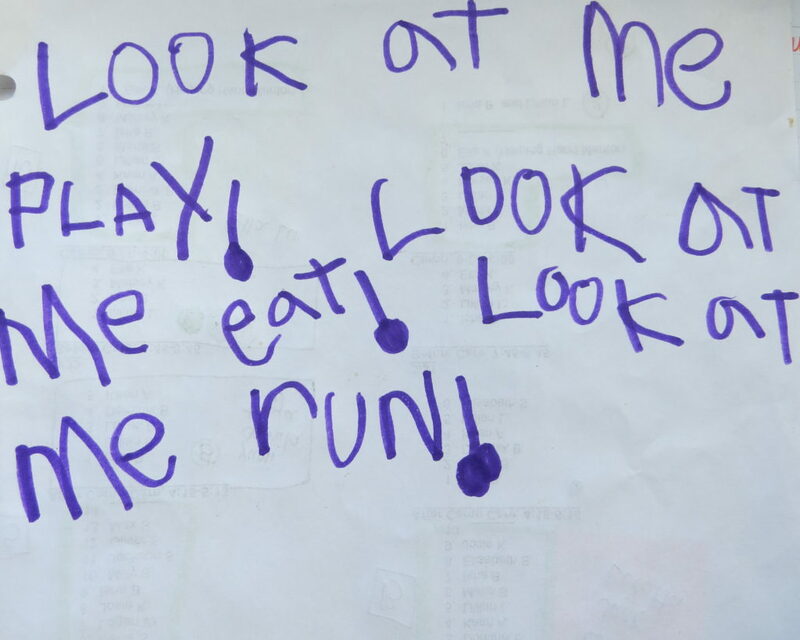 Informally assess your child’s progress using these 5 EASY STEPS!